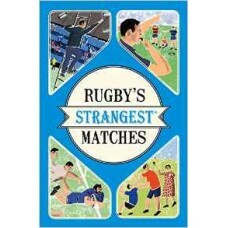 Rugby fans will delight in this astonishing collection of outlandish stories from the past 150 years of the game. Here you'll find, among many other curious events, the Irish international who arranged his marriage in order to play against England, the team of top soccer players who beat their rugby counterparts at their own game, and the day the entire Wales team were sent off. The tales in this book are bizarre, fascinating, and, most importantly, true. 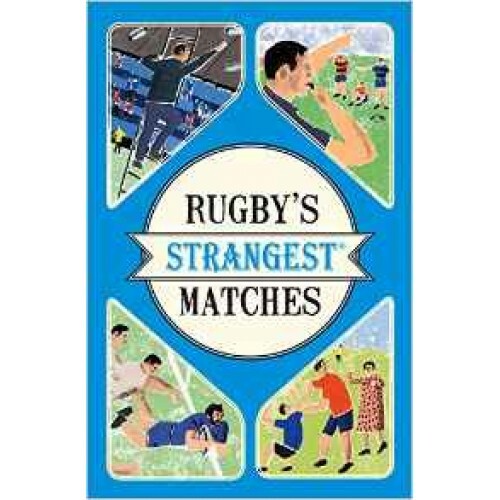 Revised, redesigned and updated for 2016, this book makes the perfect gift for the rugby obsessive in your life.